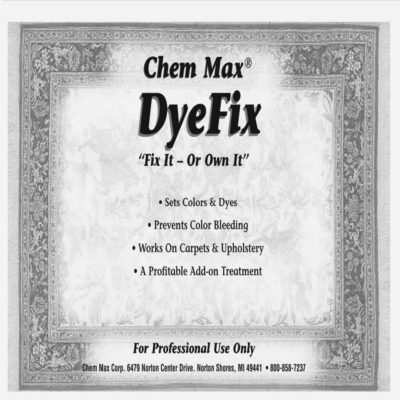 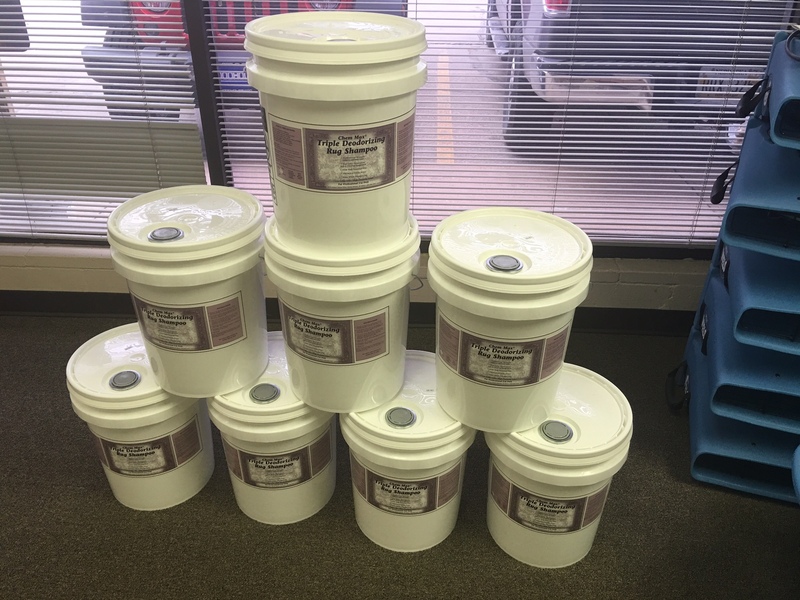 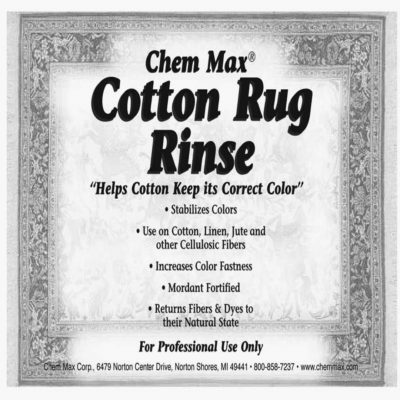 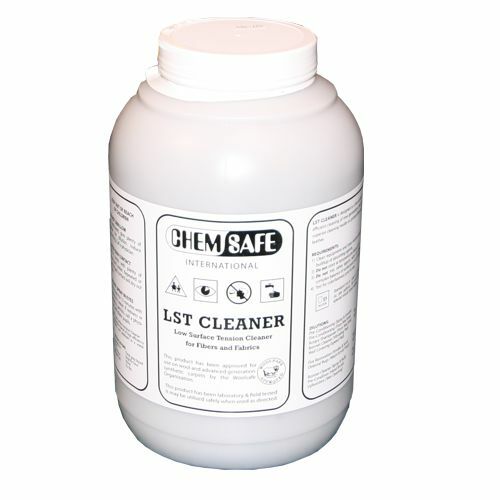 Finally a simple and easy way to remove odors from rugs. 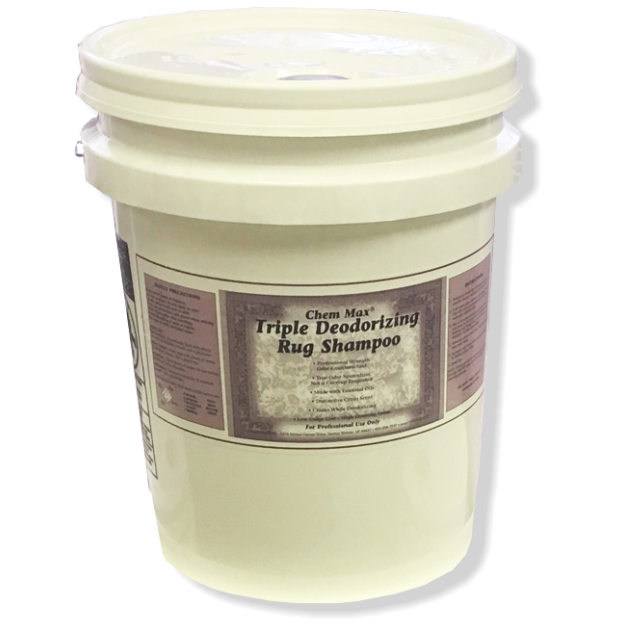 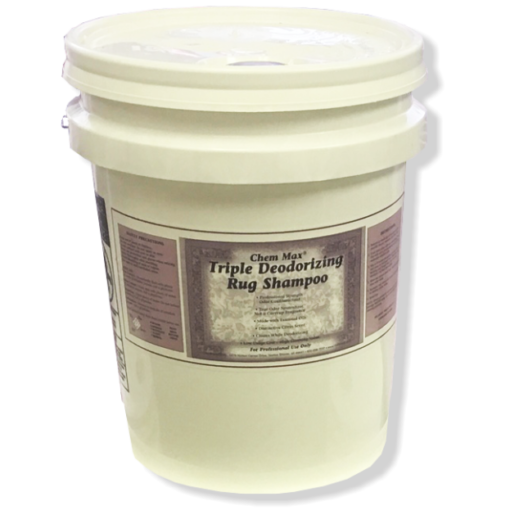 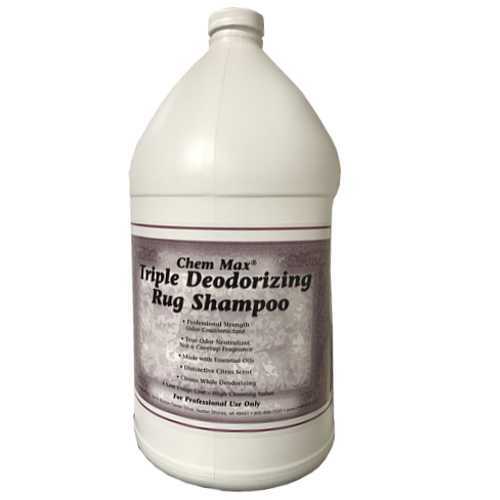 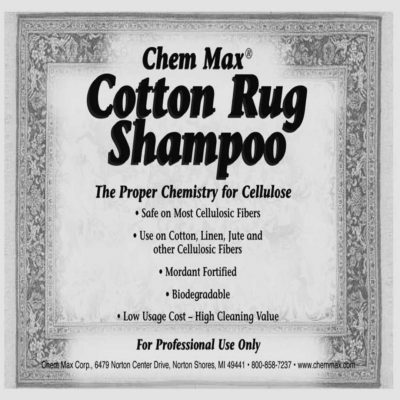 Just wash those nasty smelling rugs with Triple Deodorizing Rug Shampoo – it cleans and deodorizes at the same time. 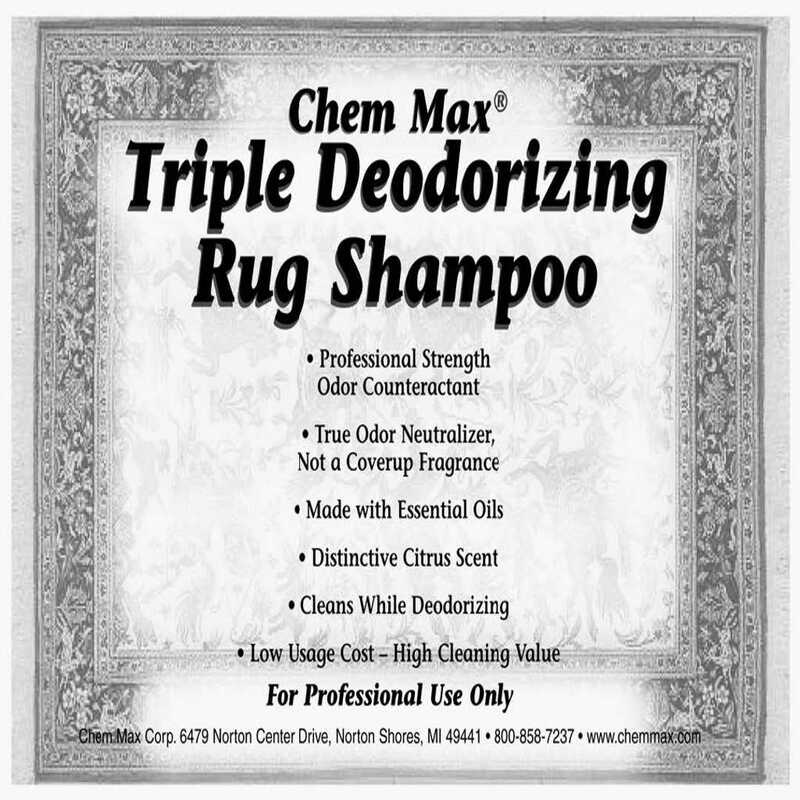 Finally a simple and easy way to remove odors from rugs. 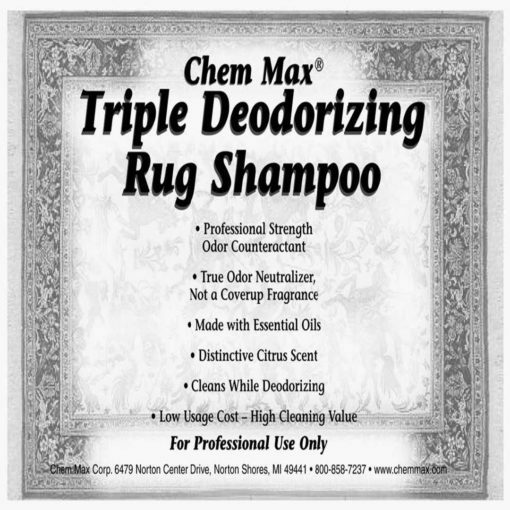 Just wash those nasty smelling rugs with Triple Deodorizing Rug Shampoo – it cleans and deodorizes at the same time. No extra work, just extra profit.